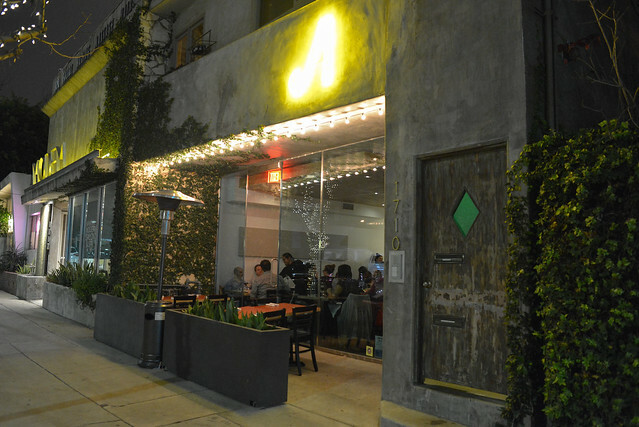 Alimento has gained plenty of praise as one of the best new LA restaurant openings in 2014 (see LA Mag, LA Weekly, and GQ). Opened in June, it’s been on my list for some time and I finally got a chance to stop in. 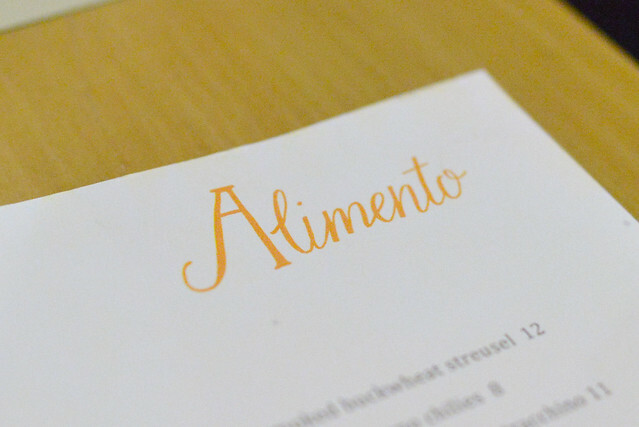 Alimento is on an exciting corner of Silver Lake, just a few steps away from the likes of L&E Oyster Bar, Milk, and LAMILL Coffee. It happened to be dineLa Restaurant Week when we stopped in and the restaurant was offering a special menu of three courses (two choices at each course) for $30. We ended up ordering one of those fixed menus, supplementing it with a few a la carte items. 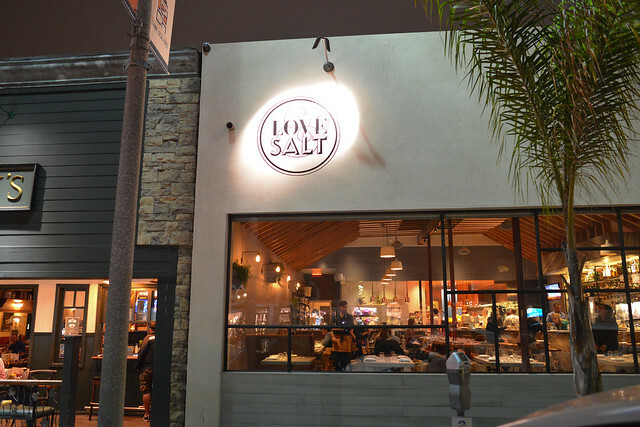 Love & Salt opened in November in what is a renewed and thriving dining scene in Manhattan Beach (M.B. Post, Fishing with Dynamite, Strand House, Little Sister and Akatora are other notable openings in the past few years). 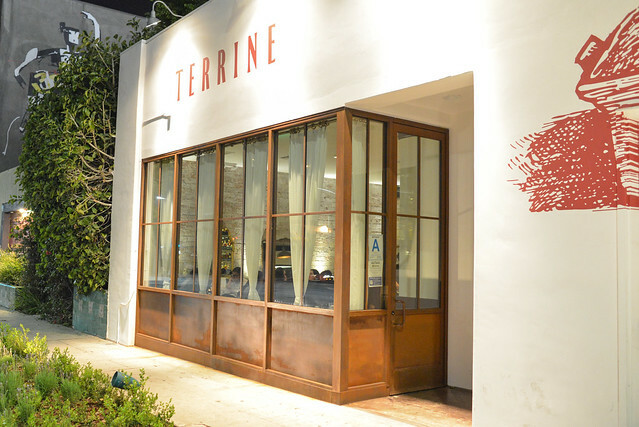 Michael Fiorelli, previously of mar’sel in Palos Verdes’ Terranea, is the chef behind the concept – Italian with Californian accents, made with plenty of love and salt. 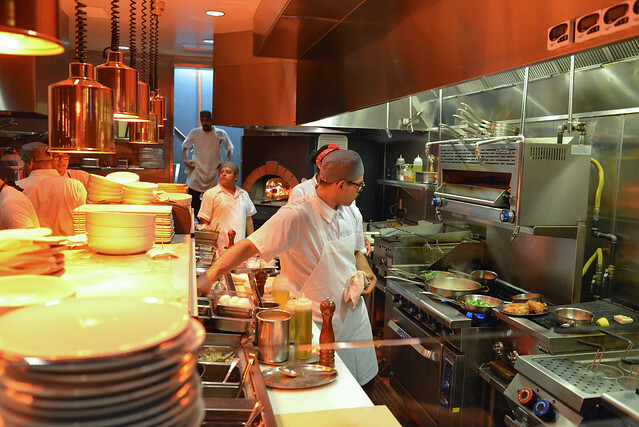 The space is beautiful with an open kitchen, a mini chef’s counter, and a large communal table at center. 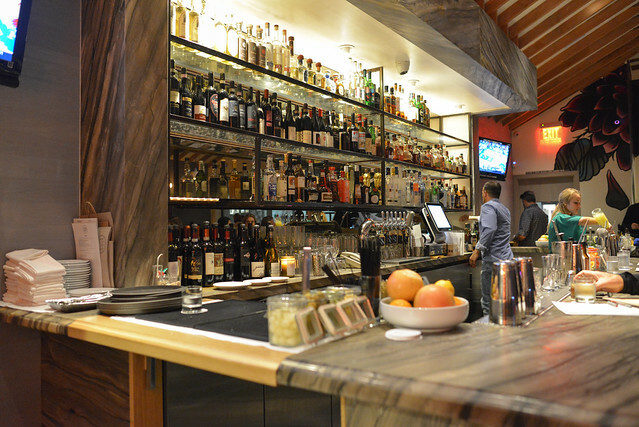 The menu has plenty to offer from a bread, cheese, and salumi selection to a handful of savory snacks, small plates, pizzas, pastas and large format proteins. We made our way through each section of the menu, ordering one or two from each (except the large plates). 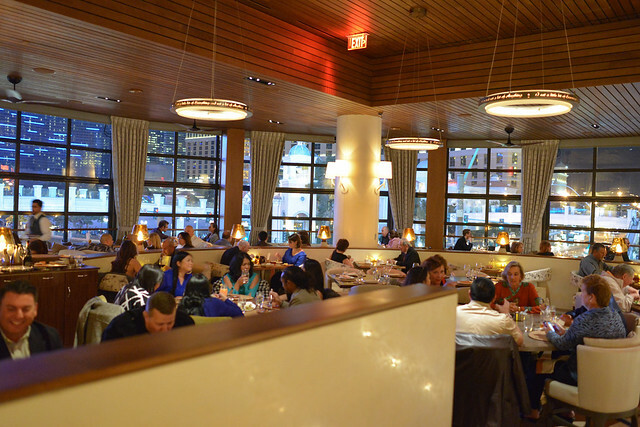 This past week, Bon Appetit and Las Vegas hosted a Vegas Uncork’d preview at downtown’s Border Grill. 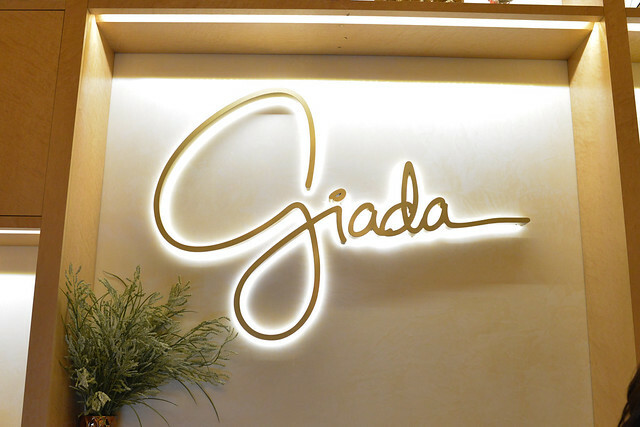 It was a fitting location, given Mary Sue Milliken and Susan Feniger’s restaurant has two locations in Las Vegas and has been a consistent participant in the annual food event. 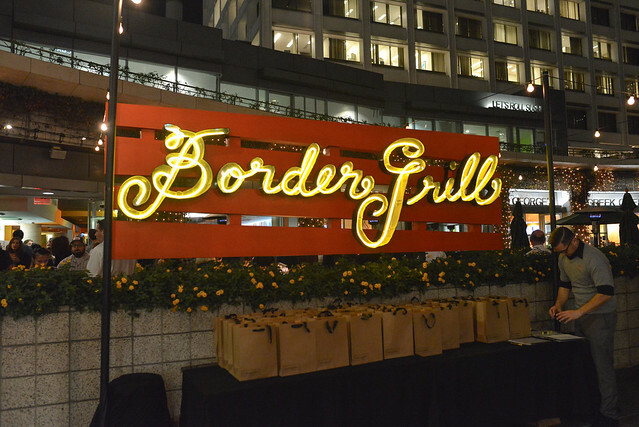 This evening’s event served to garner attention to the April fest, as well as celebrate Border Grill’s 30th anniversary. Now in its 9th year, Vegas Uncork’d has moved up a little earlier this year to the last weekend of April. As usual, it will amass dozens of big-name chefs cooking their way through various different seminars, tastings, classes and sit-down meals. The 20+ event, 4-day Uncork’d has been a tradition in my family for many years now and I’m looking forward to what 2015 has to offer (see 2014 here and here).